Huntline Dental Group is a full-service dentistry practice focusing on dental implants, dentures, cosmetic dentistry, and oral surgery. 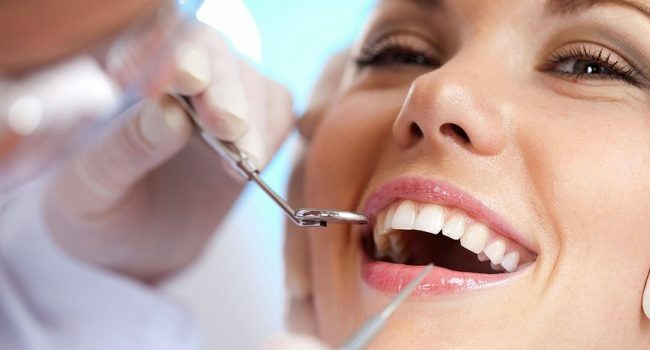 In addition to dental implant and surgical specialties, we offer full-service dental care for our patients, including cleanings, x-rays, fillings, crowns, bridges, root canals, and gum care. 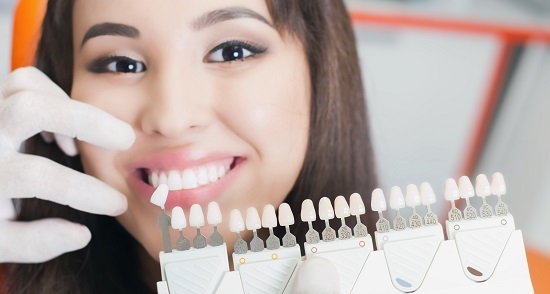 Our cosmetic services include veneers, tooth-colored fillings, all-porcelain crowns, and teeth whitening. 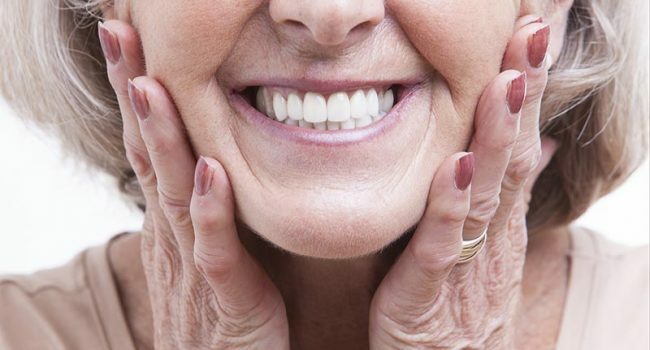 Choose from one of denture package options to restore your smile. Our expert team has developed a variety of options that will provide you with the dentures that meet both your financial and physical needs. 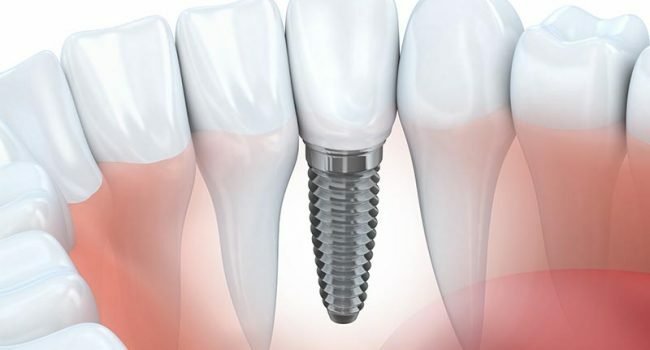 The dental implant technology and expertise at Huntline Dental Group set it apart from other mid-Missouri dentists. 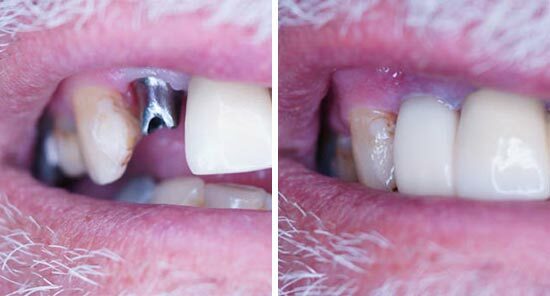 Avoid the long-term effects of missing teeth by getting a dental implant today. From whitening to veneers, Huntline Dental Group has the services necessary to enhance your smile. Embarrassed by imperfect teeth? See what our dental experts can do for you. 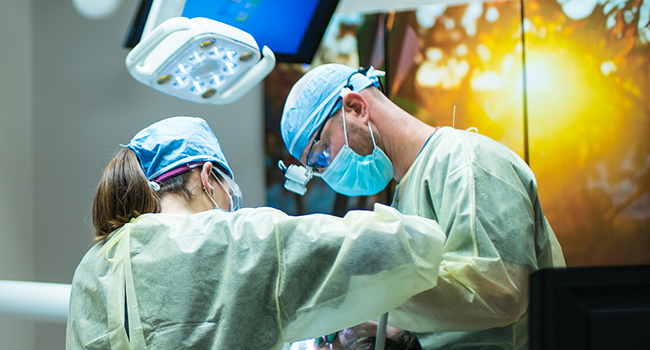 Visit Huntline Dental Group’s state-of-the-art oral surgery center for services such as dental implants, bone grafting, and general care surgical procedures like wisdom teeth removal, TMJ treatments and extractions to prepare for braces. Regular exams by a dentist are a key component to maintaining healthy teeth and gums. Our general dentistry services include regular cleanings and x-rays, fillings, crowns, root canals, gum care and laser surgery. You can view many of our before and after photos for our services. Check out our before and after gallery to see more.